I just want to say thank you for all the joy you give. 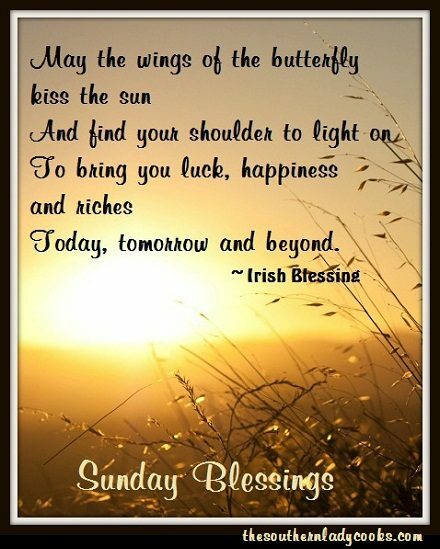 Your Sunday Blessings are always uplifting. And I look forward to your recipes every day. I just wanted you to know. God’s Blessings. Thank you so much Debbie. So happy you enjoy the site and happy to have you here. Thank you for your kind comment. Hope you are having a good week. 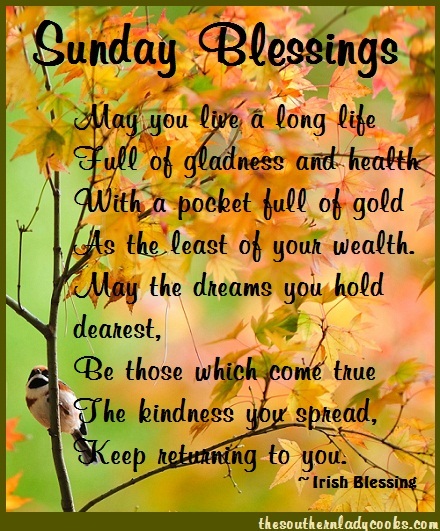 I look forward to Sunday Blessings I enjoy them also….. 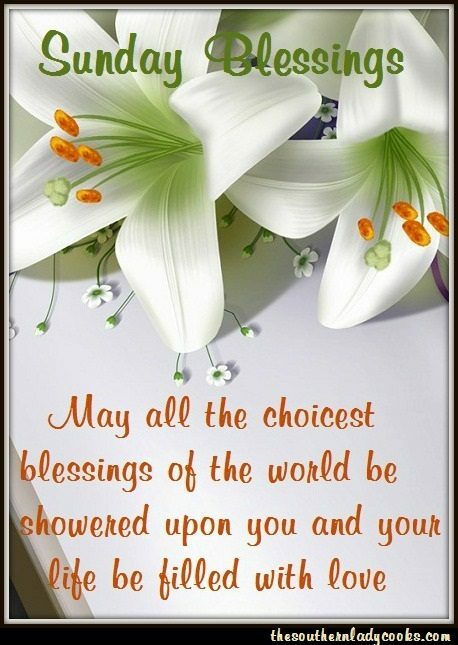 Your Sunday Blessings empower me for the week to come Thank You! 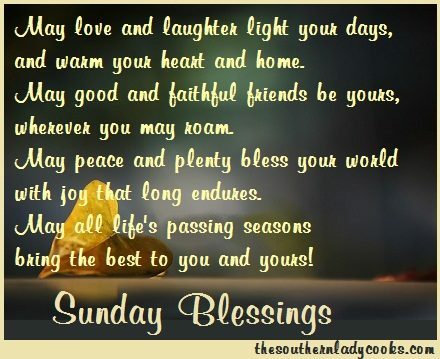 Thank you for these Sunday Blessings. I do so enjoy them.